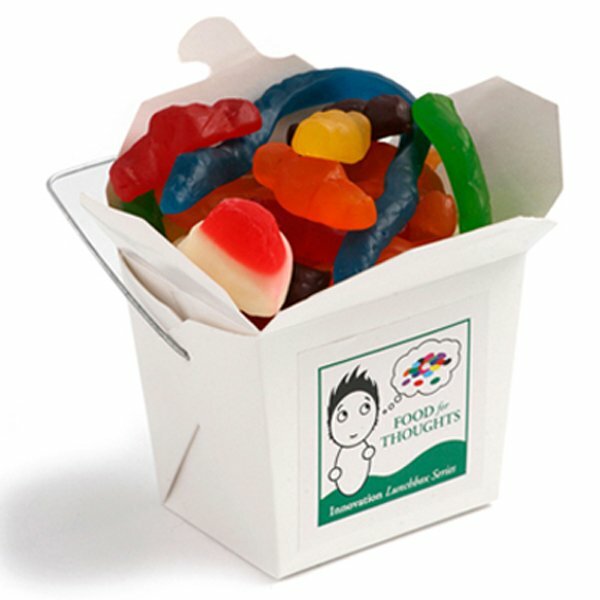 Our staff love mixed lollies and so will your clients – send the promotional Mixed Lollies White Noodle Box out with your brand. Check out the promotional Mixed Lollies White Noodle Box. If you’re looking for a product giveaway that’s sure to make an impact about your brand during your marketing campaign, then this is definitely the product for you. Loaded with 100 grams of mixed lollies with a box that can be customised with your own design, the custom Mixed Lollies White Noodle Box is the best value for money advertising tool that you can have. The noodle box comes in at 62mm (w) x 66mm (h) x 46mm (d). That’s a convenient size to stow inside drawers if you want to keep mints handy while at work. Or while on the go, you can also easily slip the personalised Mixed Lollies White Noodle Box inside car compartments. Making your advertising is really simple. Just send us your custom designs and we’ll have it printed and pasted right on the noodle box. The printing will be done through a full colour sticker. You can choose either a rectangular sticker (50mmW x 40mmH) or a square sticker (50mmW x 50mmH). If you wish to maximise your brand’s exposure, we suggest that you have your logo or any company insignia printed. Once the branded Mixed Lollies White Noodle Box bears your branding, it’s ready to take on and win your marketing campaigns. You should also go and have a look at our personalised Mints Tube which is another promotional product that you can take to your events. If you like savoury treats instead, then do check out the delicious promotional Rice Crackers 50g gram Bag. 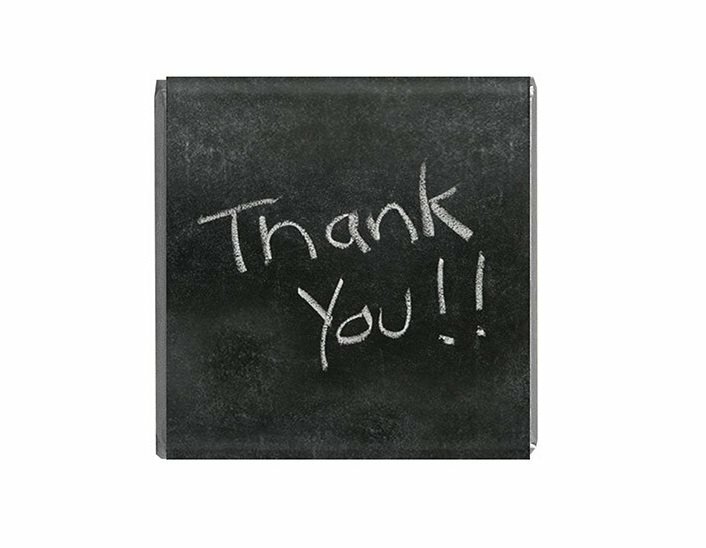 Making an event for summer? A great promotional hat will certainly come in handy, so also make sure to consider our custom embroidered Brushed Sports Twill Bucket Hat. Dial 1300 008 300 if you have some questions. Or if you wish to talk to us online, hit us up through our chat application on our site.